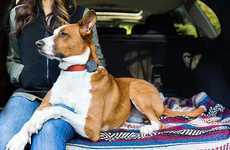 The Mishiko Dog GPS Tracker is an easy-to-use solution for pet owners that will help them to keep a closer eye on the location of their canine companion, while also allowing them to track health. 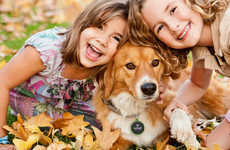 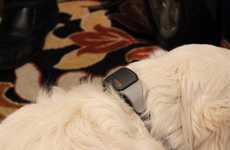 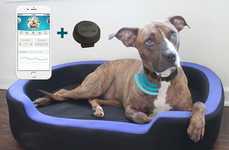 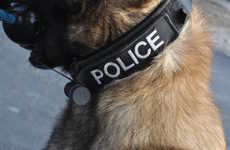 The tracker works by being attached onto the collar of your dog and instantly going to work tracking their location in real-time and offering updates if they go beyond a set boundary. 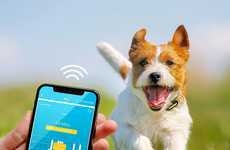 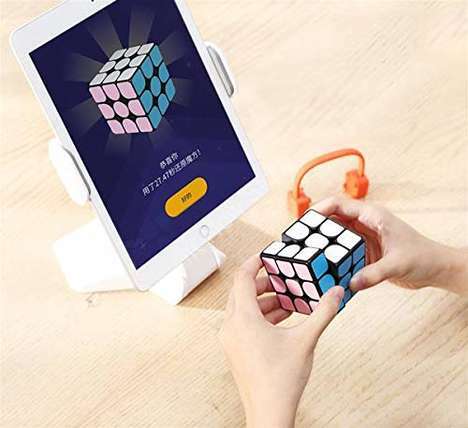 An artificial intelligence-powered diagnostic functionality will also track the activity of your dog to help owners create an optimized health plan for weight loss or management. 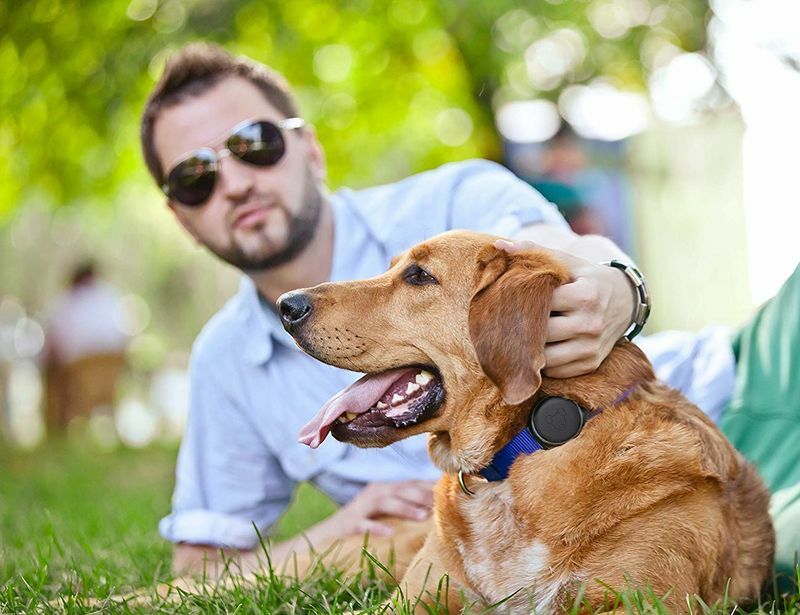 The Mishiko Dog GPS Tracker is lightweight enough to be worn on a dog's collar around the clock, while the durable waterproof casing will prevent damage from being incurred with regular wear.